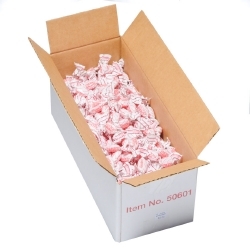 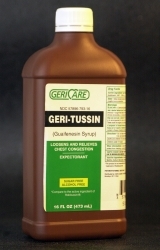 Cold and Cough Relief Geri-Care® 100 mg - 10 mg / 5 mL Strength Syrup 16 oz. 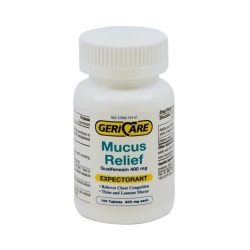 Cold and Cough Relief Geri-Care® 100 mg / 5 mL Strength Liquid 16 oz. 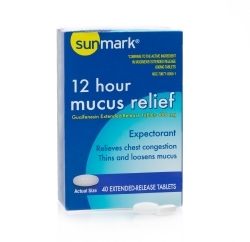 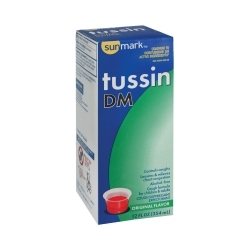 Cold and Cough Relief sunmark® 100 mg - 10 mg / 5 mL Strength Syrup 12 oz. 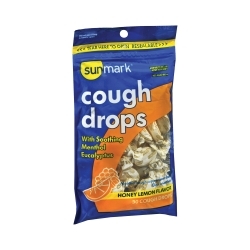 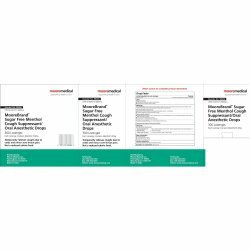 Cold and Cough Relief sunmark® 100 mg - 10 mg / 5 mL Strength Syrup 4 oz.